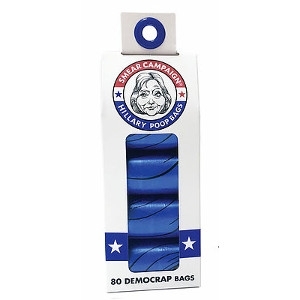 Limited edition political party poop bags. There are 20 bags per roll, 4 rolls per unit. 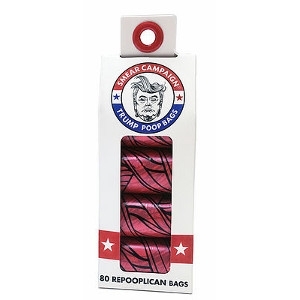 These bags are composable, strong, reliable, and fit in standard holders.